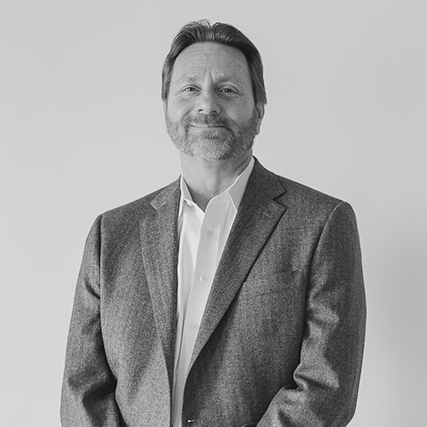 Doug joined VMDO’s K12 team in spring 2015, bringing with him 40 years of experience designing learning environments for a number of respected architectural firms in the mid-Atlantic region. Experienced in all aspects of design leadership – including business and staff development, design strategy, and project management – Doug brings a wealth of collaborative know-how and sensitivity to client and community needs to each project and initiative. He constantly seeks out the latest in K12 best practices in order to elevate design dialogue and further conversations about 21st century learning environments. He has experience working for public and independent schools, colleges and universities, government institutions, and ecclesiastical organizations.